What is new in the MoreApp Platform? The holidays are almost here and MoreApp has nice surprises for you! This update will be live on the 22nd of December. We added the possibility to calculate with fields from the Search-widget. 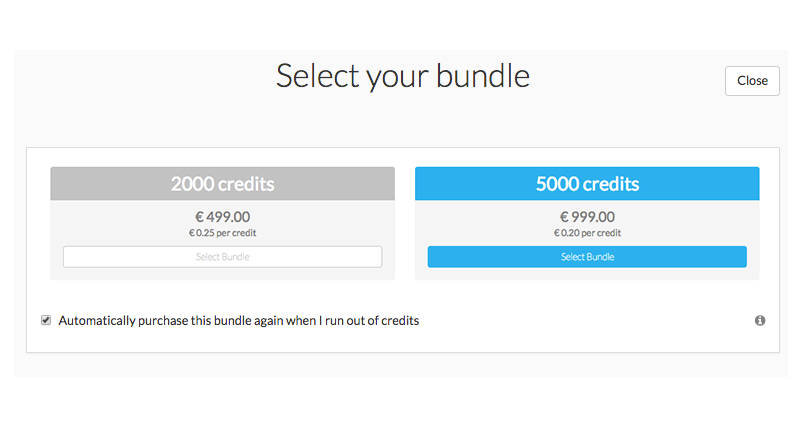 Automatically purchase a new bundle once you run out of credits! Set up the automatic payment at the Credits tab. Now it is possible to create rules with the 'gets value' action. It means when your form meets the rule's conditions, the form will pre-fill the widgets you've selected. The rule works with adding placeholders to the rule from all the widgets, including the Search-widget.